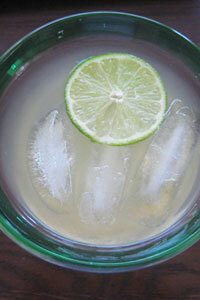 If you are building a Mexican feast this year, you cannot forget the most important part of the meal – margaritas! 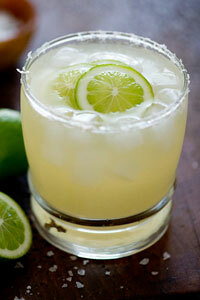 We have scoured the internet for the best margarita recipes from public media and the food blog world. 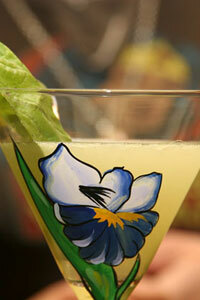 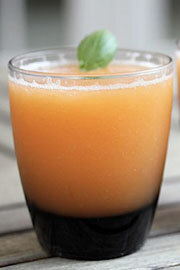 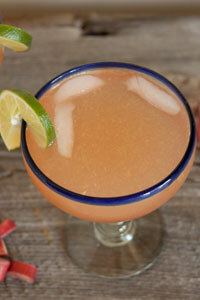 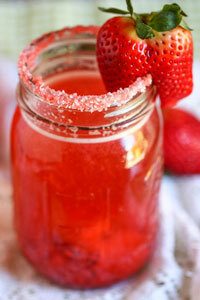 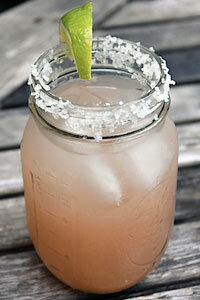 Check out the nine types of margaritas below, and click the image to get the recipe! 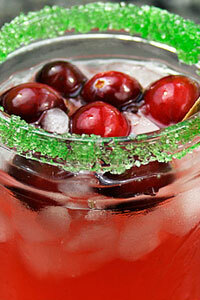 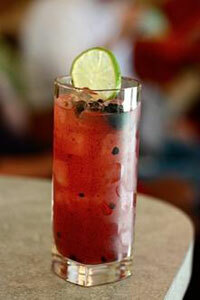 Be sure to check out other cocktail recipes from public television cooking shows.